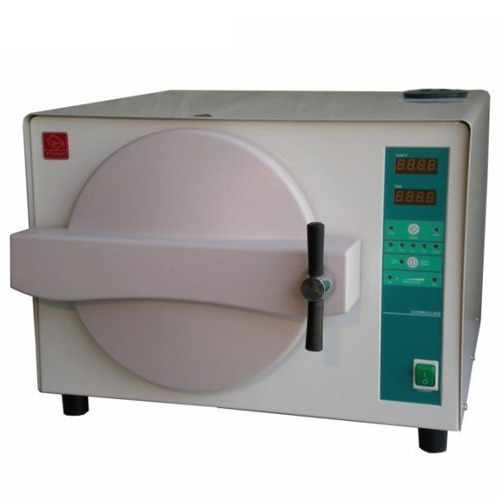 Our range of products include universe surgical dental autoclave, blood pressure equipment, syringe infusion pump, artificial limbs, ophthalmic refraction unit and hyperbaric oxygen therapy chamber. The Heaters are placed in ribs at the bottom that are made of high-quality chrome wire and finest ceramic Beads. We are leading Supplier, Exporter and distributor of Artificial limbs in Chennai Utilizing the knowledge and experience, we are involved in manufacturing, supplying and exporting premium quality Orthopedic Knee Brace. This brace is designed into various sizes and specifications as per the demands of clients. Our offered brace is designed and developed under the guidance of our skilled professionals using innovative technology and machinery. Before the final dispatch, this brace is thoroughly checked on parameter like strength and finishing to rule out the possibility of any defect. Perry Baromedical is the only full line manufacturer of medical hyperbaric chambers in the industry, with its product line encompassing monoplace hyperbaric chambers and multiplace hyperbaric chamber systems. Perry Baromedical is the only manufacturer of two classes of hyperbaric chambers; computerized and pneumatic, both of which are available in three sizes. Perry Baromedical manufactures more types and sizes of hyperbaric chambers than anyone else in the world. 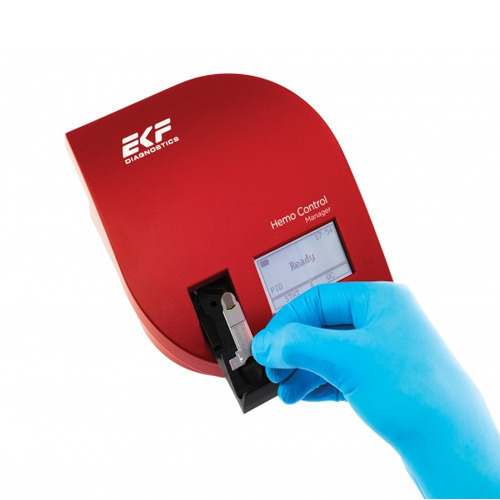 EKF Diagnostics’ Hemo Control is a point-of-care hemoglobin analyzer designed to provide quantitative, . 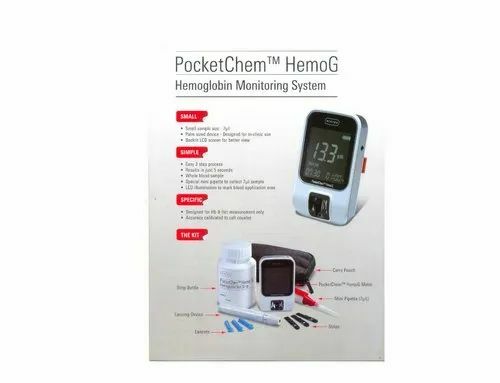 Hemo Control uses the most established photometric azide methemoglobin method ensuring reliable results with a . Hemo Control is used in blood banks, hospitals and doctors’ offices for routine screening for anaemia. And, due to its backlit screen, a soft-load cuvette holder and integrated rechargeable battery, it is the perfect analyzer for stationary use and mobile settings. In addition to providing hemoglobin measurement Hemo Control also calculates hematocrit. The Hemo Control analyzer features a bi-directional interface using a public standard protocol that allows direct integration with third party software. 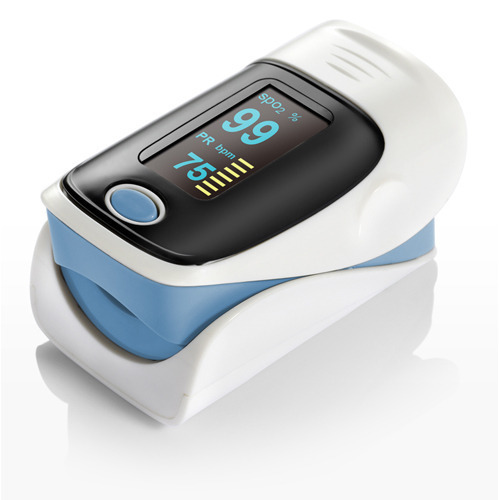 We offer good quality Pulse-Oximeter. 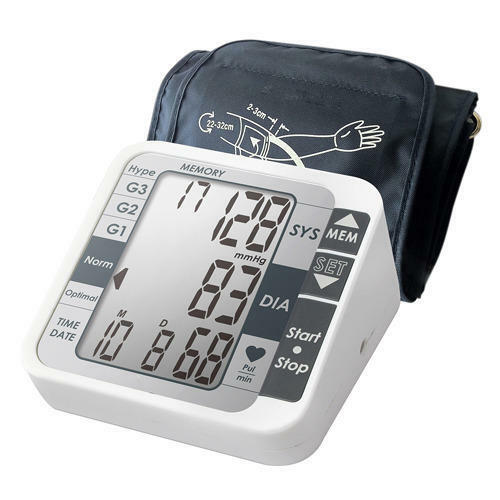 A blood-oxygen monitor displays the percentage of blood that is loaded with oxygen. More specifically, it measures what percentage of hemoglobin, the protein in blood that carries oxygen, is loaded. Acceptable normal ranges for patients without pulmonary pathology are from 95 to 99 percent. For a patient breathing room air at or near sea level, an estimate of arterial can be made from the blood-oxygen monitor "saturation of peripheral oxygen" reading. Now with LED replacement lamps. 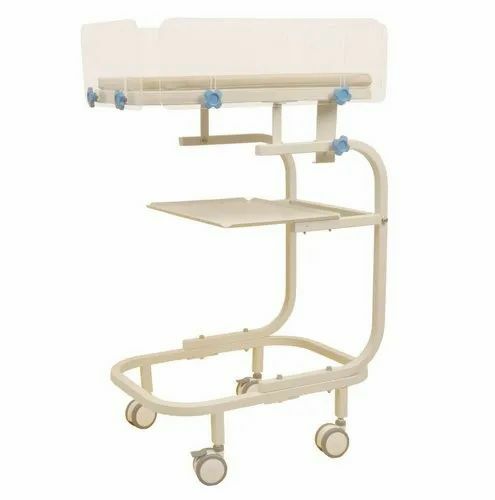 Designed for ease-of-use to improve patient care, safety and staff satisfaction. Innovative Design: Reduced weight for improved balance and maneuverability facilitates even the most difficult intubations to help improve patient care and staff satisfaction. Standardize: Blades easily convert from lamp to fiber-optic illumination making upgrades economical. Durable: One-piece stainless steel construction ensures blade integrity and minimizes corrosion helping improve staff satisfaction and reducing risk. Repairable: Replace deteriorating light pathways for a fraction of the cost of a replacement blade. CoughAssist T70 is a noninvasive therapy that safely and consistently removes secretions in patients with an ineffective ability to cough. It clears secretions by gradually applying a positive pressure (insufflation) to the airway and then rapidly shifting to negative air pressure(exsufflation). This in-exsufflation shift in pressure createsa high expiratory flow that simulates a deep, natural cough. Instead of introducing a suction catheter into the airway, air is delivered noninvasively through a face mask, amouth piece, or through an adapter that allows the deviceto function with an endotracheal or tracheostomy tube. Perry Baromedical is the only full line manufacturer of medical hyperbaric chambers in the industry, with its product line encompassing monoplace hyperbaric chambers and multiplace hyperbaric chamber systems. Perry Baromedical is the only manufacturer of two classes of hyperbaric chambers; computerized and pneumatic, both of which are available in three sizes. 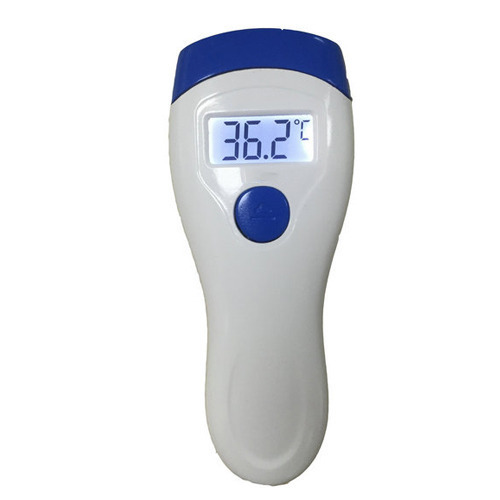 With the support of our team of professionals, we have been able to manufacture, trade and supply Thermosmart Infrared Thermometer. This product is fabricated using premium quality raw material and latest technology accordance to the various needs of the clients. 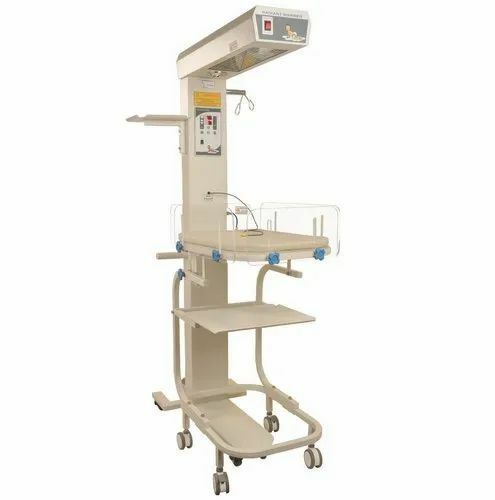 Offered product is widely used in various hospitals and is available with us in various specifications at industry leading rates. 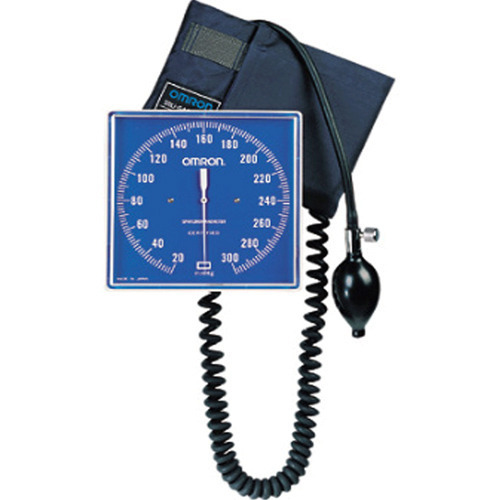 As per the international industry standards, we offer an extensive range of Defibrillator Machine. 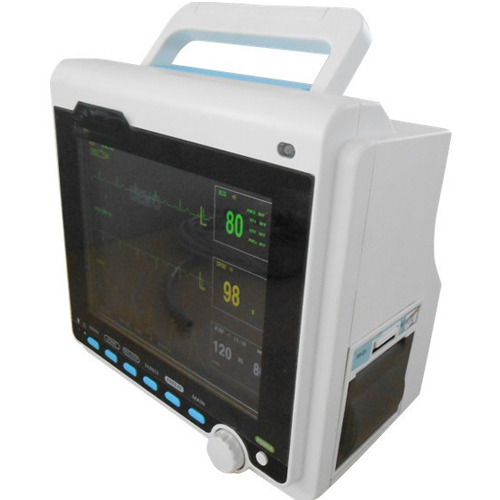 This Defibrillator Machine is available as per recommended specifications and known for their accurate results. 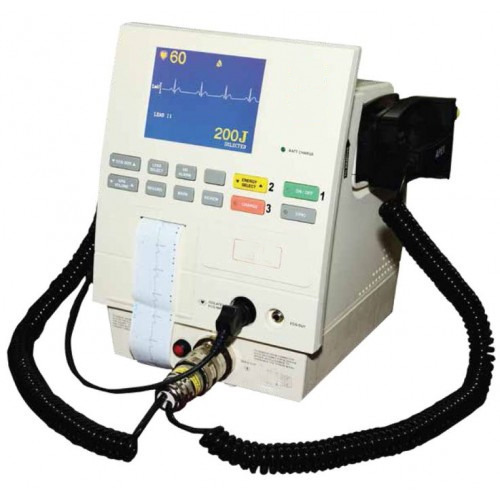 We offer long functional life and technically advanced Defibrillator Machine to our patrons. EKF Diagnostics’ Hemo Control is a point-of-care hemoglobin analyzer designed to provide quantitative, lab quality Hemo Control uses the most established photometric azide methemoglobin method ensuring reliable results with a . Hemo Control is used in blood banks, hospitals and doctors’ offices for routine screening for anaemia. And, due to its backlit screen, a soft-load cuvette holder and integrated rechargeable battery, it is the perfect analyzer for stationary use and mobile settings. In addition to providing hemoglobin measurement Hemo Control also calculates hematocrit. The Hemo Control analyzer features a bi-directional interface using a public standard protocol that allows direct integration with third party software. 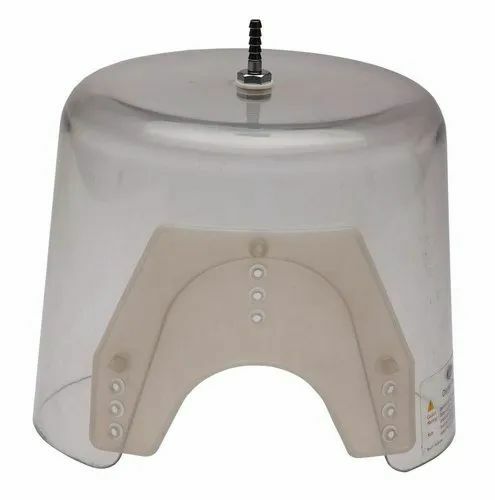 From the years of commencement, we are engaged in offering a huge assortment of quality approved I R Lamp to our clients. 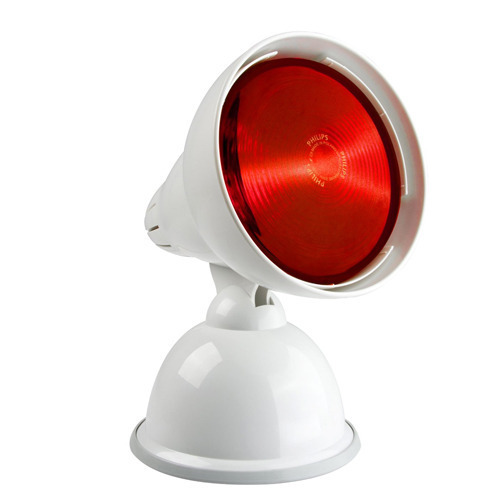 This range of I R Lamp is known for its excellent performance. Manufacturing process of our entire products range is based on advanced technology. These products are perfect in deigning and well tested on different quality parameters. We have committed for maintain the quality in our entire offered range of products. 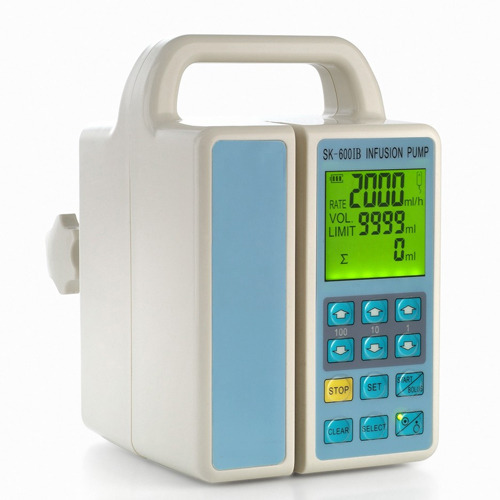 Matching with the customer’s requirements, we are engaged in offering a wide range of Infusion Pump. Our product is highly demanded in the market for their high performance and durability. Customers appreciate us for offering quality tested product. Besides these, our product is widely known for their easy usage. Following the quality parameters, we are engaged in offering a comprehensive range of Multipara Monitor. Our product is highly acknowledged amongst the customers for their effectiveness. The offered Multipara Monitor is used for diagnosis patients. This helps in starting the accurate treatment of the patients. 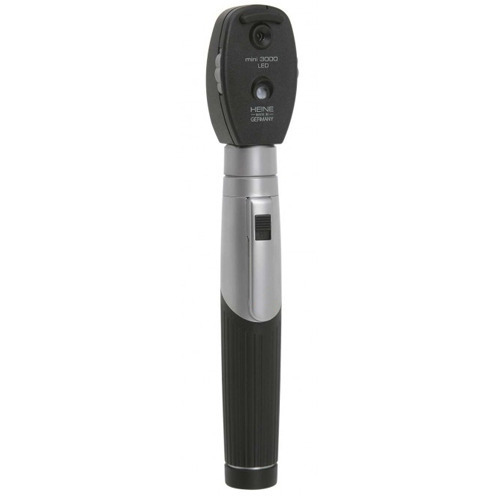 This Otoscope uses halogen light for true tissue color and consistent, long-lasting illumination. Its fiber optics provide cool light with no reflection, no obstruction. The wide angle viewing lens allows instrumentation under magnification. 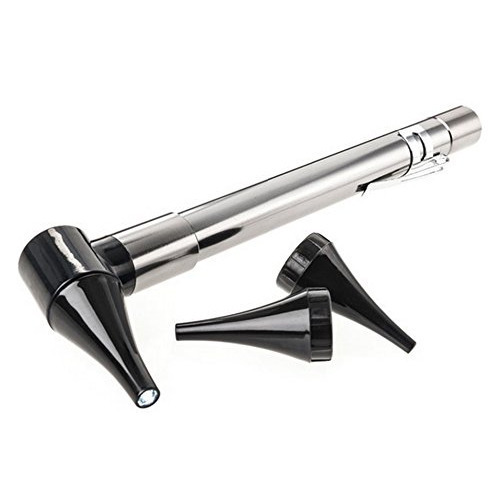 It has a sealed system for pneumatic otoscopy. Amidst our wide range of products, we are also engaged in offering a wide range of Suction Apparatus Double Jar. Its hassle free performance, durability and précised designing make these highly popular and demanded in market and other industries. As per the industrial quality standards of this Suction Apparatus Double Jar, we processed them using the best technical skills and equipments under the vigilance of dedicated professionals. 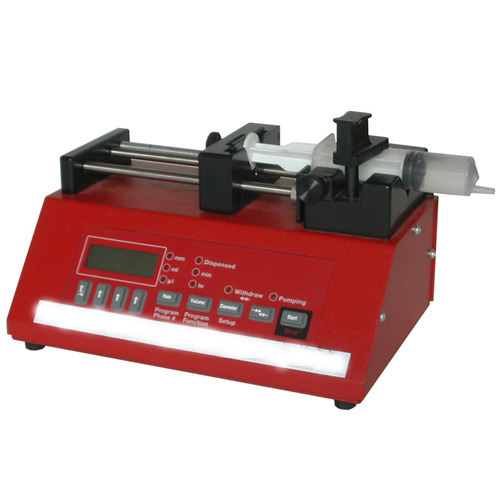 To meet the specific requirements of our patrons, we offer a large array of Syringe Pump. We offer Syringe Pump to our patrons as per the need of the application. 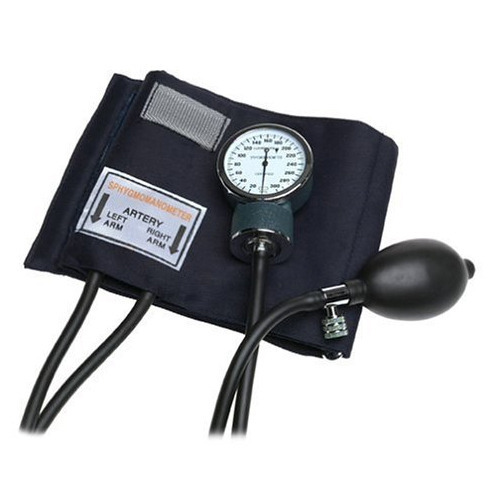 Our Syringe Pump is used for medical purposes and known for their reliability. 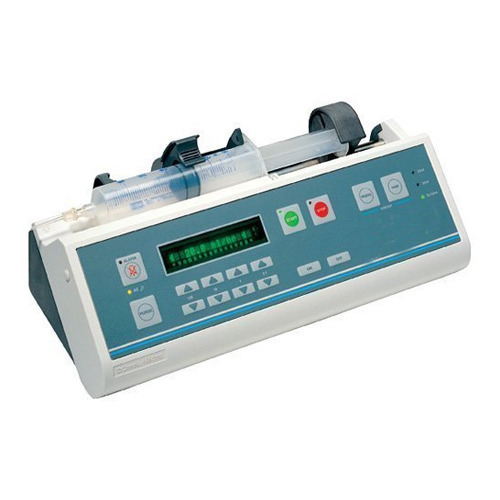 Customers can avail Syringe Pump from us at industry leading prices. We deliver forward for our valued patrons a premium quality gamut of Terumo Syringe Pump. Our delivered products are manufactured by utilizing superior quality raw materials in accordance with global quality standards. Beside, our patrons can avail this Terumo Syringe Pump at very competitive price range from us. 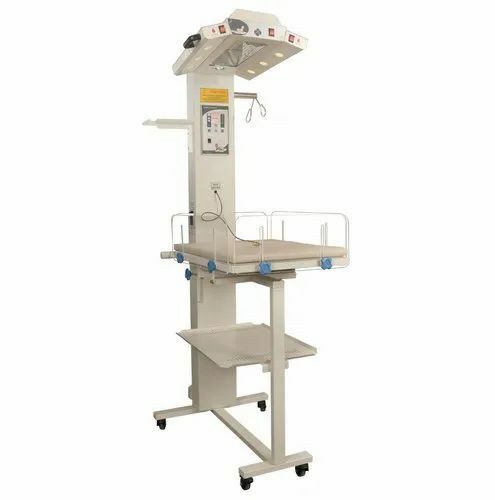 Keeping in mind the ever-evolving requirements of our clients, we are devoted towards offering an optimum quality range of Hospital Baby Bassinet. Being an Eminent wholesaler, supplier, and trader, we are engaged in offering Infant Resuscitator. The Fisher & Paykel Healthcare Neopuff Infant Resuscitator is an easy-to-use manually operated, gas-powered Resuscitator which provides controlled and accurate resuscitation of newborn babies in delivery suites, nurseries and neonatal intensive care units. Consult the Operating Instructions.